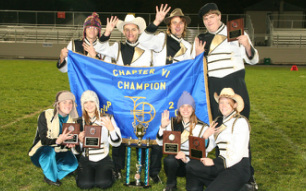 The Biglerville High School Marching Band is an award winning marching band. They have won thirteen Chapter 6 Championships, one USSBA National Championship, and seven Atlantic Coast Championships. 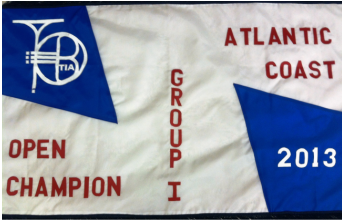 2012 Chapter Championships Banner with Seniors.